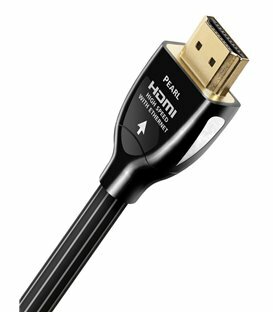 The 4K Digital Messiah that the AV World have been waiting for is finally a few clicks away from you. After two years of collecting wishes and feedback from HT hobbyists and professional content creators, we are proud to bring you this exclusive HDfury 10th Anniversary edition that is set to shake the ground of the AV scene. Vertex is a smart converter for interoperability between legacy equipment, for content creators, calibrators, streamers, digital entertainment centers, UHDTV retail, show sites, data centers, schools, conference or home cinema and much more. 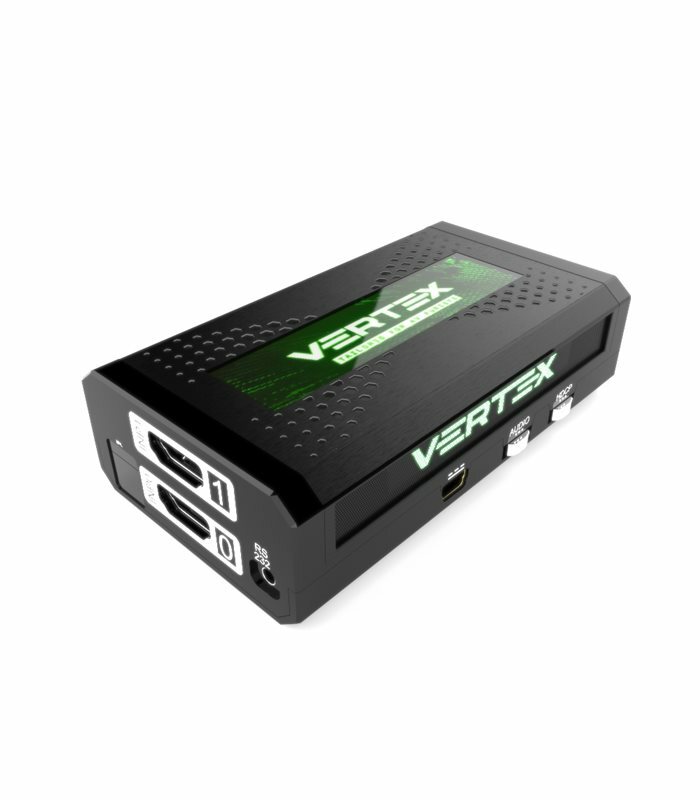 It is a true 2×2 18Gbps HDMI matrix/spliter/switcher/scaler/converter, supporting any HDMI, any HDCP and any HDR up to HDR10+, HLG or Dolby Vision. 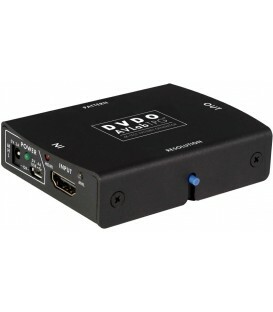 HDMI Audio is compatible with any format in existence today. 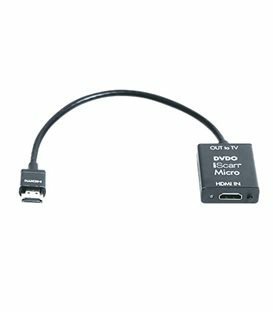 It provides full EDID management for an optimal handling of today’s wide variety of sources and displays and comes with OLED, OSD, IR, RS232 and stereo or optical audio output for ARC up to Atmos®, DD+®, Dolby® 7.1, DTS® and LPCM. Offering more than all Linker benefits and Integral advantages combined, Vertex will push any setup to its highest state of work and provide you with relevant information and possible interaction. Note that it have the best 18Gbps signal integrity ever seen for a 5v device, thus ensuring seamless integration even with marginal cables that would otherwise not work with others devices for high bandwidth signals.